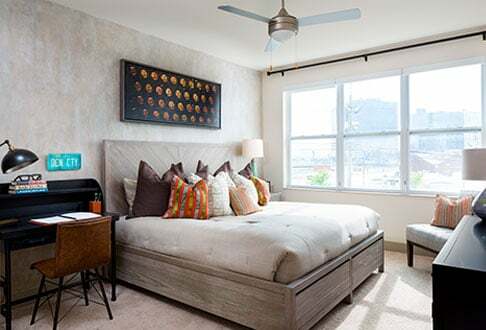 The luxury apartments at Steel Works in Harrison’s Riverbend District have adopted a forward-thinking strategy for maximizing living and storage spaces. The 286-residence building is among the first to test Ori, a robotic furniture system that combines a desk, closet, bed, and bookshelf on tracks, which can be used in conjunction with an Amazon Alexa to create the ideal space-saving setup. In recognition of Steel Works’ appeal to the young professionals flocking to Harrison for its affordable rents and proximity to the PATH train, Ori chose Steel Works as one of just 13 developments in the test market for this innovation. April 04, 2018 Get Out There!